Most of us are very curious to learn Hacking and want to become a Hacker, but don’t know where to start. If you are in a similar situation, then this article will most likely guide you to reach your goal. On a regular basis, I get a lot of emails where people ask me ”How to Become a Hacker”. In fact, this question is not an easy one to answer, since hacking is not an art that can be mastered overnight. It requires knowledge, skills, creativity, dedication and of course the TIME. Everyone can become a hacker provided they learn it from the basics. So, if you wanna become a hacker, then all you need is a good source of knowledge that will guide you through various concepts of hacking from the basics. In simple words, there is no magic to become a Hacker. But, like anything else that is worthwhile, it takes dedication and willingness to learn. It is most important to have a basic knowledge of the topics such as operating system basics and it’s working, computer networks, computer security and of course programming. However, you need not be the expert in each or any of those topics mentioned. As you gain the basic knowledge of various branches of computer, you can choose any one as your favorite and advance in it. As said earlier, the best way to become a hacker is to start from the basics. You will have to master the basics to build a strong foundation. And once this is done, you’ll be in a position to explore new ideas and start thinking like a Hacker. There exists tons of books on the market that will teach you hacking, but unfortunately, it requires a set of pre-established skills and knowledge to understand the concepts explained in those books. Also, most of them are not suitable for the beginners who doesn’t know anything about hacking. This book will take you from the core to the top. 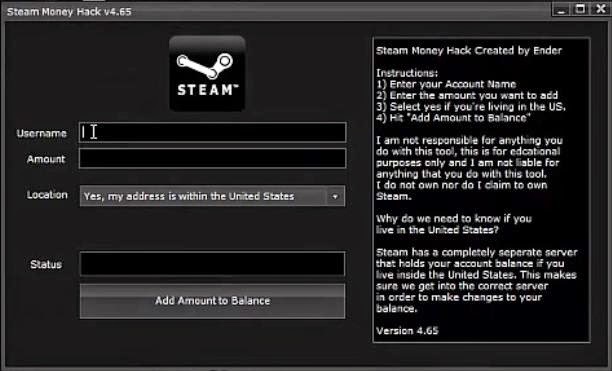 It will tell you how to hack in simple steps. Everything in this book is presented in a simple and effective manner. It is a great source for the beginner who would like to become a hacker. This will install a Hacker’s Mindset on you. You will acquire knowledge nonexistent to 99.9% of the people in the world! This underground handbook may get you interested in pursuing a career as an Ethical Hacker. This book is of great value for all those who have a dream to become a Hacker. Download Hacker’s Underground Handbook Now! Wait… This is not the end. Rather it is just the beginning of your journey. To become a hacker, all you need is dedication and hard work. I wish you all the best for your future success.